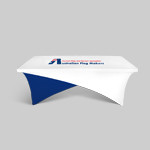 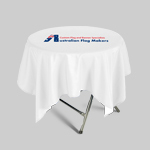 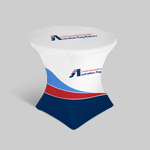 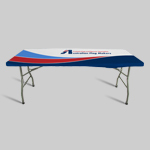 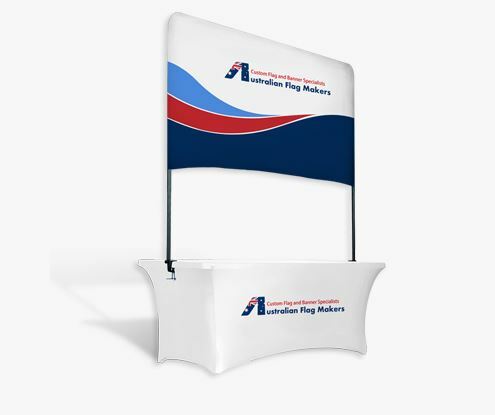 Looking for a unique way to promote your products, services, or next event? 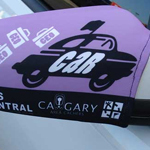 Turn your car into an advertising mobile with our custom car flags! 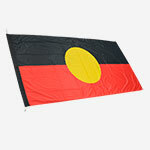 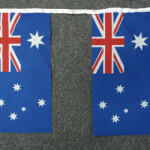 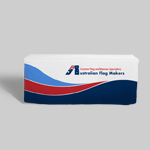 Below you will find a range of car flag products that can be used both inside and outside the car. 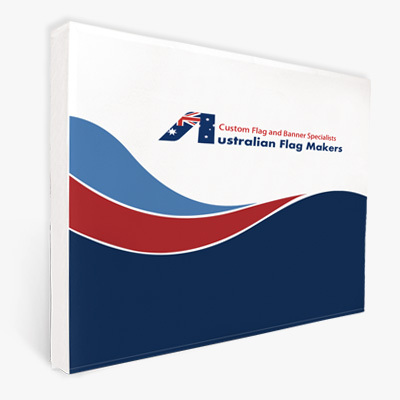 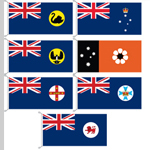 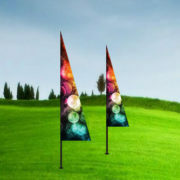 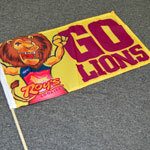 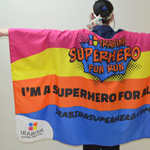 All of these flags can be custom printed and branded with your unique design. 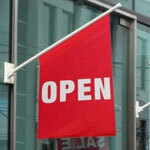 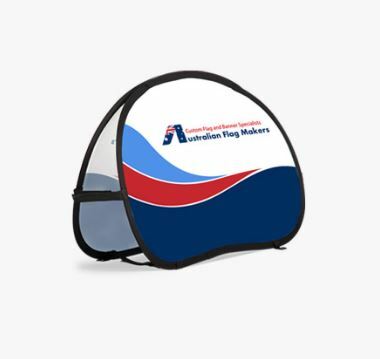 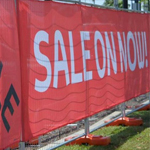 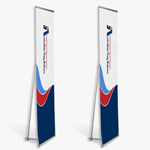 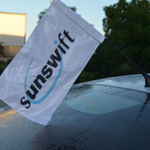 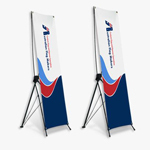 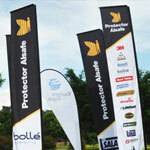 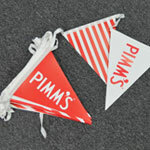 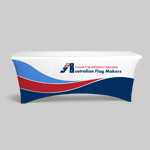 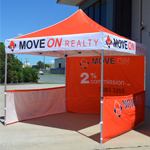 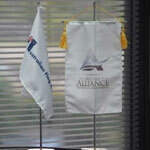 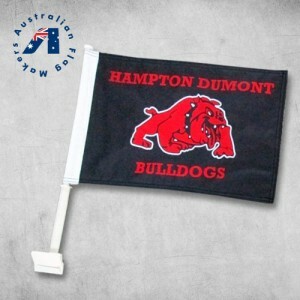 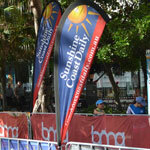 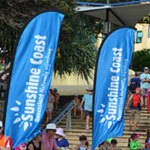 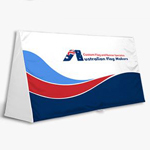 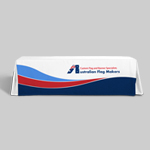 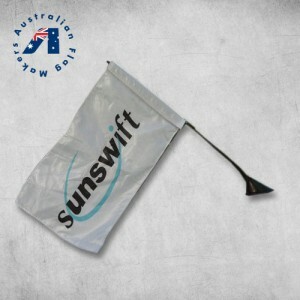 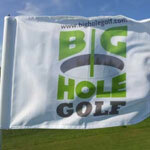 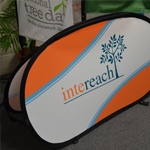 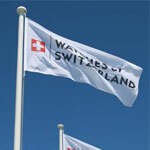 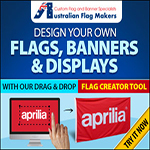 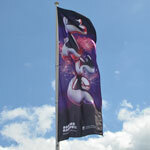 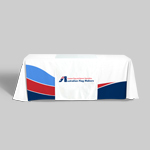 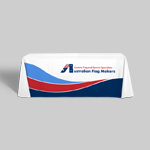 The branded car flag is one of the most popular, and effective, advertising tools ever made. 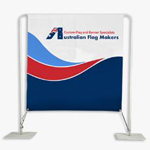 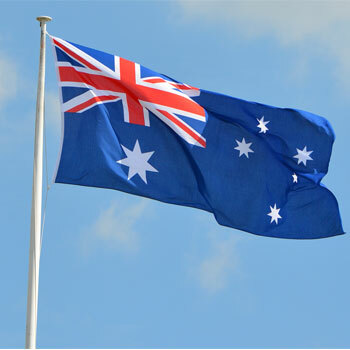 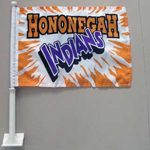 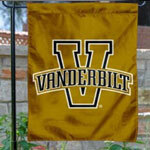 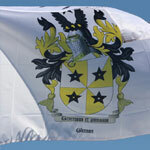 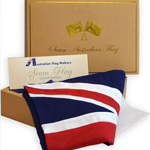 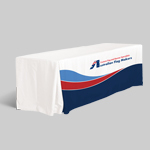 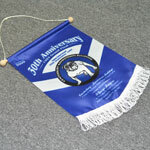 Order a custom car flag and discover why they have been around for more than 10 years. 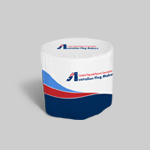 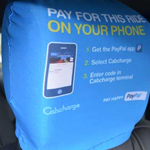 Headrest covers can be printed on both sides with your unique design. 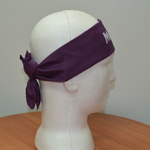 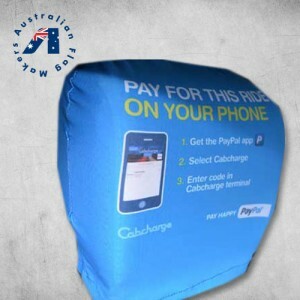 They are completely washable, and because they are made with stretchy polyester, they will fit most headrests. 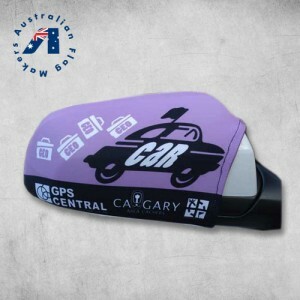 Car mirror socks are a great way to advertise! 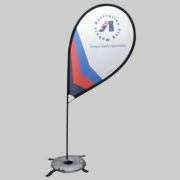 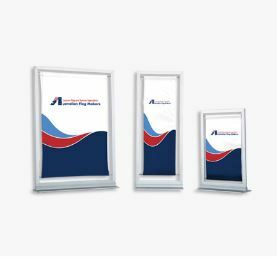 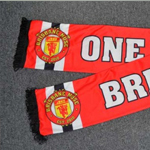 They can be printed in full colour, they are 100% machine washable, and they will easily stretch to fit any car mirror. 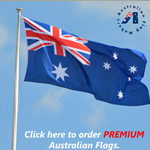 Not a big fan of the traditional branded car flag? 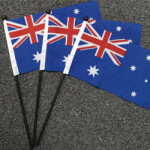 Car antenna flags affix to the antenna with a Velcro sleeve, instead of being clipped on the window. 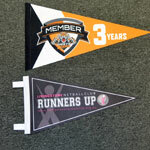 They can be printed on one or both sides.